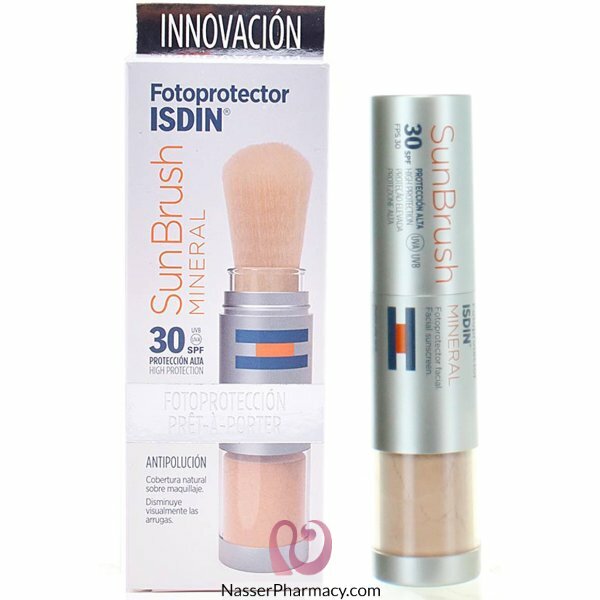 Buy 2 Get 1 Free on ISDIN products, The free item will be the same purchased product, Please be sure that you added the free item to your cart. Description: Liposomal after sun lotion for face and body to repair and regenerate.. Immediate absorption that provides a fresh sensation and a matte and silky finish- Leaves no oily r.. Description:Cetaphil Daylong SPF 50+ Lotion is a liposomal formulation with a uniquely light,..
As the word itself says, have this one, and you will have all-day sun protection! Daylong Cream SPF.. DESCRIPTION :The gentleness of Cetaphil now available with very high sun protection5.Cetaphil UVA/UV..